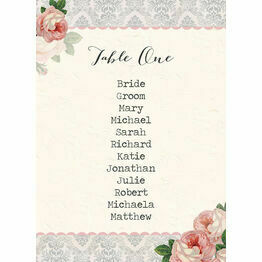 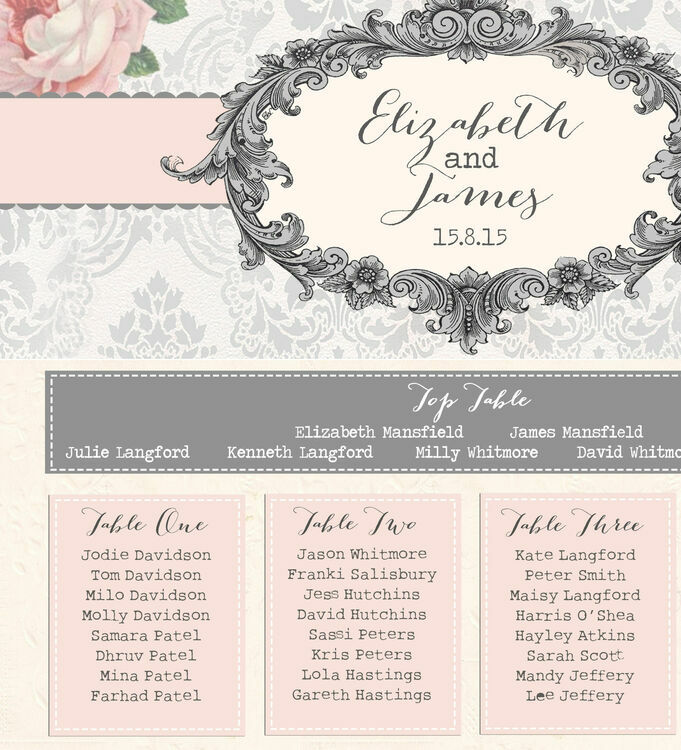 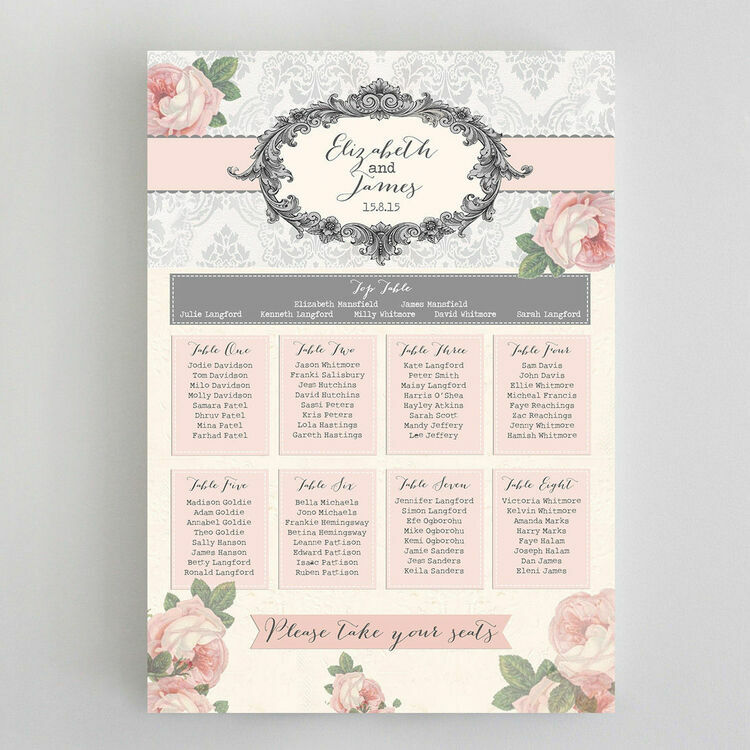 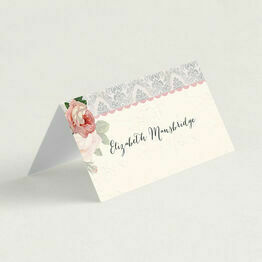 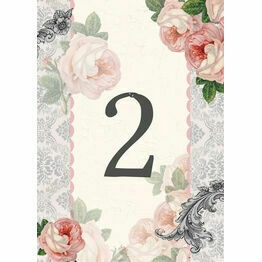 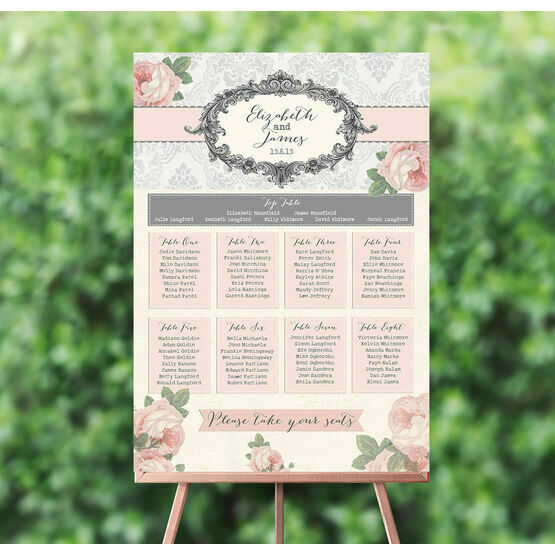 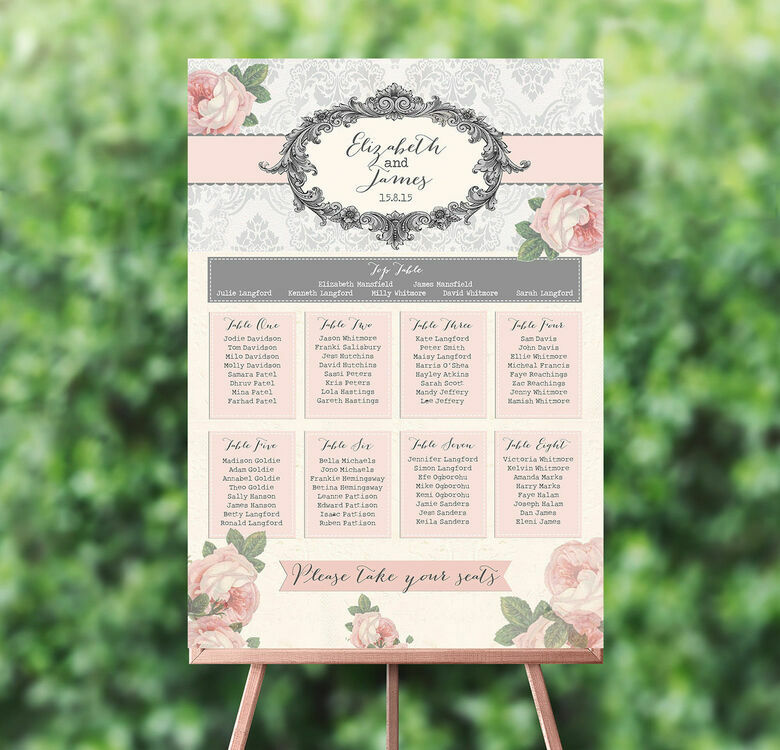 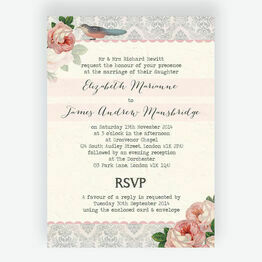 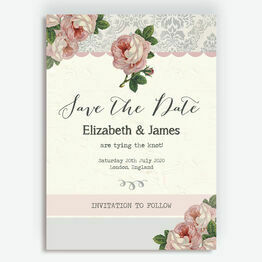 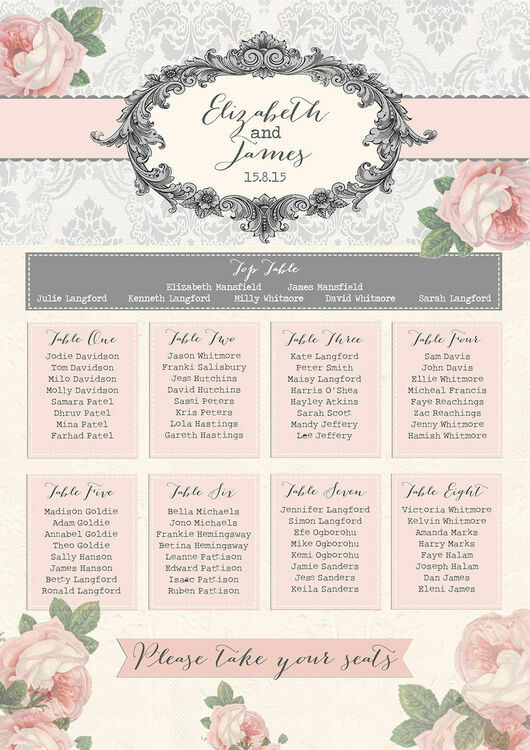 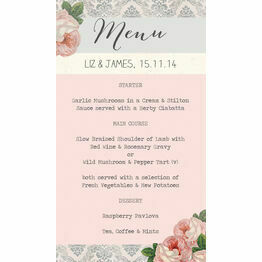 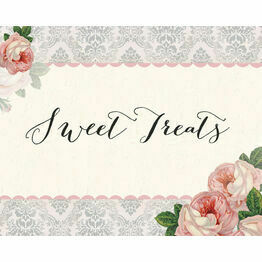 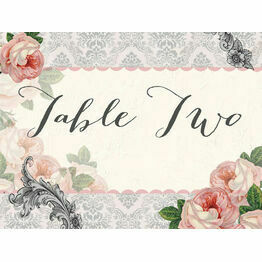 The 'Sweet Vintage' wedding table plan design consists of a pretty soft pink and dove grey colour palette with vintage rose and floral illustrations which will tie together your finer details in style on your wedding day. 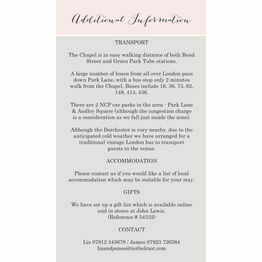 Alternatively, email us at hello@hiphiphooray.com with your information (preferably in a text document or spreadsheet). 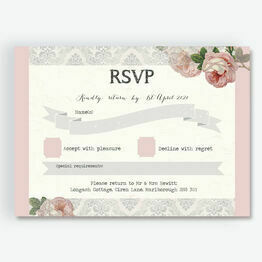 All details should be typed as you wish them to appear in print.